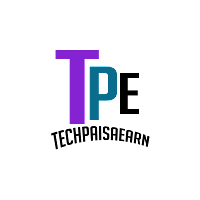 Techpaisaearn-Make money online from India, USA, Canada & all over the world doing full-time jobs, part-time jobs, earn from home. 4fun is another genuine money earning applications available in Play Store from which you can earn Paytm cash daily. 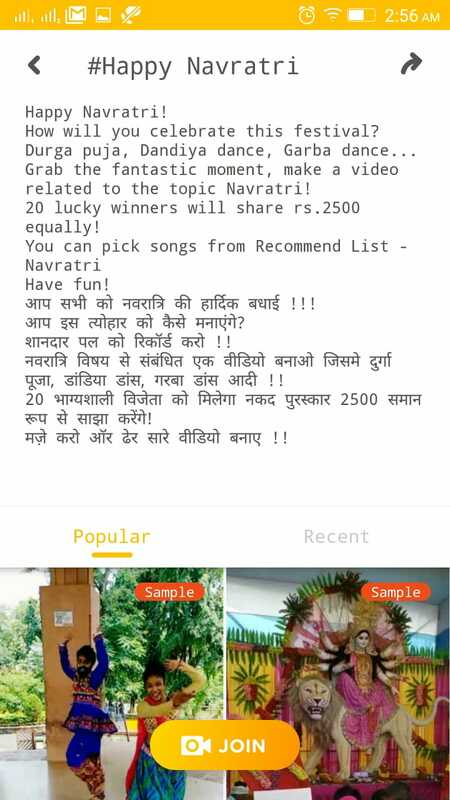 This application is dedicated to Indian users or the country which supports Patym to show their raw talent and earn cash. 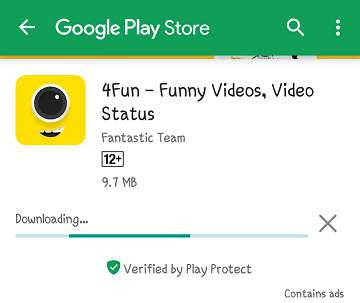 4fun is an application where you will find small videos of all category uploaded by the users. If you have used Tik Tok, then you can understand. 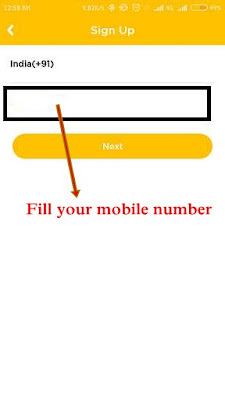 This application provides daily withdrawal to your Paytm account. 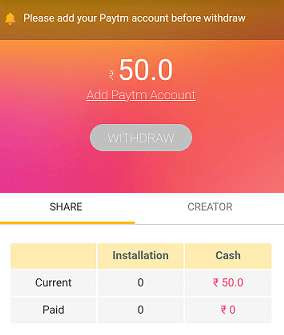 So, read below the whole post to know the 4fun installation process and how to earn Paytm cash daily from it. You will also earn Rs. 50 on signup. 2. 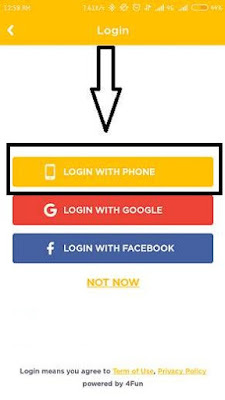 After installing the application on your phone, open the application and choose login with the phone. 3. 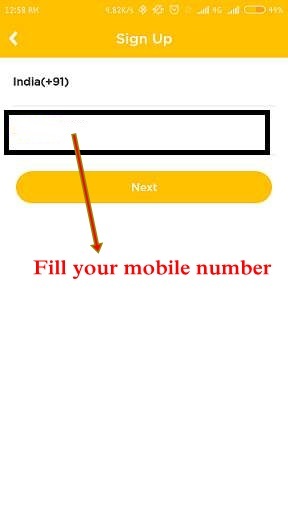 Now fill your mobile number (use the mobile number on which you have registered your Paytm account). 4. 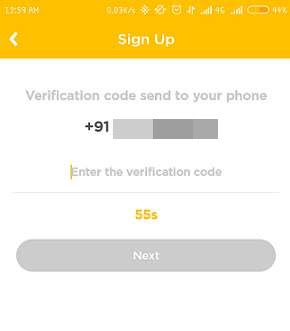 You will receive a verification code on your mobile via SMS, put the code. 5. Now you got your Rs. 50. 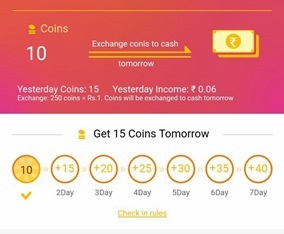 4fun app gives you several ways to earn Paytm cash. After the sign-up process finished and you have earned Rs. 50 in your wallet, now the time is to earn some pocket money or cash. There are several methods from which you can earn Paytm cash daily. Just follow the methods and earn free Paytm money. Do the daily check-in and collect coins. You can exchange them in return of money (250 coins=Rs. 1). This is not much but it will take hardly 4 seconds to do that, it is just like your attendance list. Upload your videos in 4fun app and earn money, video must be yours. The more likes you get and more subscribers the more you earn Paytm cash. If you do not have your own personal-made video, then you can use other’s but you have to upload from your mobile cam. In 4fun app, you will find many videos that you enjoy watching and If you share them with your friends and WhatsApp groups, you will earn Rs. 1 for each video. Best to share those videos which are real and got maximum likes, otherwise any video will do. 4fun app has another earning source and that is the ongoing challenges which you will find among the videos or at the top of the screen. Click on the challenge banner, read those challenges and if you think you can then join, this will earn you well. On each challenge, the method to participate and the prize money is given. You can share your 4fun app referral link to make others join. For each joining you will earn Rs. 5. Either you can share your link directly to your friends, relatives, and WhatsApp groups OR whenever you share anyone’s video and if someone joins through that link then also you will get Rs. 5. If you’re unable to find your referral link, share anyone’s video to WhatsApp, while sharing you will see the link, copy that link cause that is your referral link and save it. Daily withdrawal amount of Paytm cash is Rs. 200. After you have earned a minimum balance of Rs. 200, go for withdrawing (do not forget to enter the Paytm number in your 4fun app account) and you will receive your Paytm cash in 1 to 2 days. 4fun app Review and Conclusion: You will not become rich or buy a house or car, but you can afford your expenses such as mobile bill, petrol money, eating out, watching movies, getting gifts for your mother, siblings or GFs etc. Do not give much time to this app, as I said you can enjoy watching videos or make your own videos that can earn you money. Use this application for 15-30 minutes when you’re free from your work or studies. This is not a job but to enjoy and earn some pocket money. If you have any further queries, please feel free to ask.